Looking to Rescue a Great Dane? 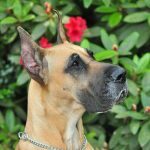 Rescuing a Great Dane has many advantages, the dogs are already house trained, vaccinated, spayed/neutered with some obedience training. 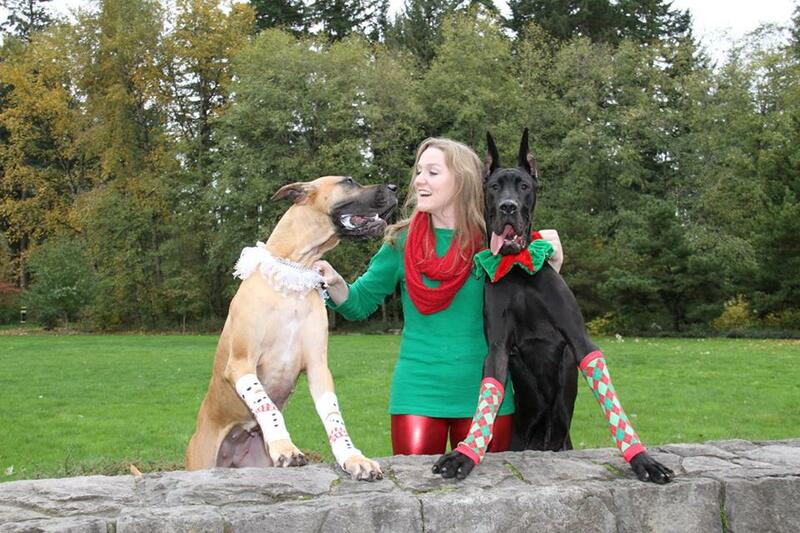 There are a couple of local Oregon and Washington Great Dane rescues. Click on the button below to get to our page that lists the two local rescues. Information about these rescues is on their websites and Facebook pages. Oftentimes rescues require you to fill out an application before they will talk to you about a specific dog, make sure to fill out an application if they have one. 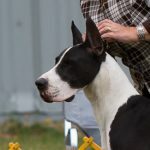 Looking to Re-home a Great Dane? Anyone looking to re-home their Great Dane should RETURN THE DOG TO ITS BREEDER. This is a hallmark characteristic of a reputable dog breeder, they insist on having their puppies/dogs returned to them if they need to be re-homed, for the life of the dog! Reputable breeders care about their puppies for the entire lives of their puppies. 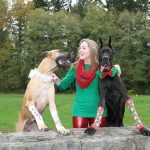 Willamette Valley supports local and National Great Dane rescue organizations but we do not ourselves do rescue. We have a list of Shelters and Rescues who may be able to help you re-home your Great Dane. 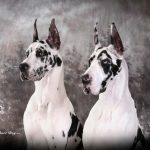 Researching Great Dane Puppies & Breeders? We encourage anyone who is thinking about adding a Great Dane puppy to their family do research and carefully consider the commitment. 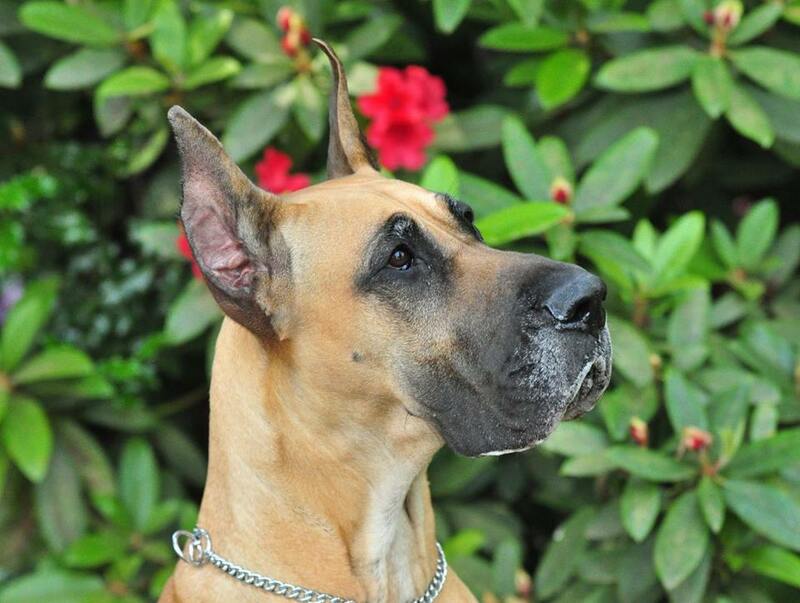 Great Danes are wonderful wonderful companions who could be a fabulous family member, if you are prepared for them. 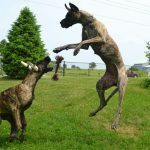 To help you research and prepare for a Great Dane Puppy we have information to help you understand the issues getting a Great Dane puppy and also to help identify a good breeder. 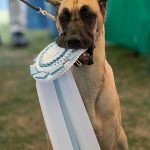 Looking for a Great Dane Puppy? 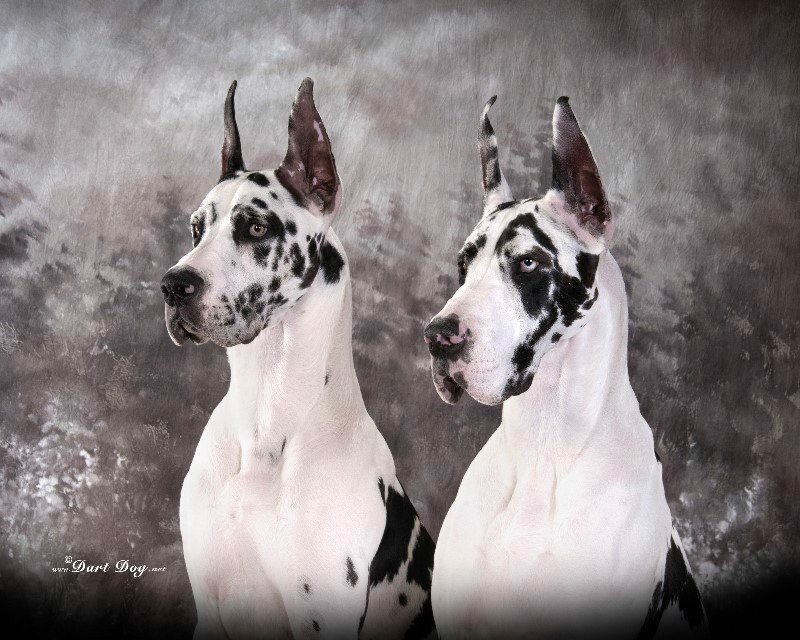 A good place to start is the Great Dane Club of America's breeder directory. 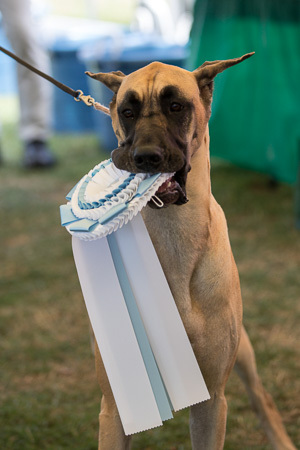 Below is a link to the breeder directory on the GDCA website. You may have to go out of state to find a well bred Great Dane puppy. Oftentimes the breeders you contact won't have a puppy, but they may know of another breeder who has an upcoming litter, a puppy or older dog. Sometimes the older dogs are perfect new family members and have the advantages of being house trained, spayed or neutered, obedience training, etc. 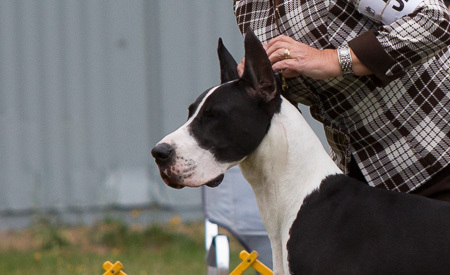 Willamette Valley Great Dane Club is an organization dedicated to the welfare of Great Danes. 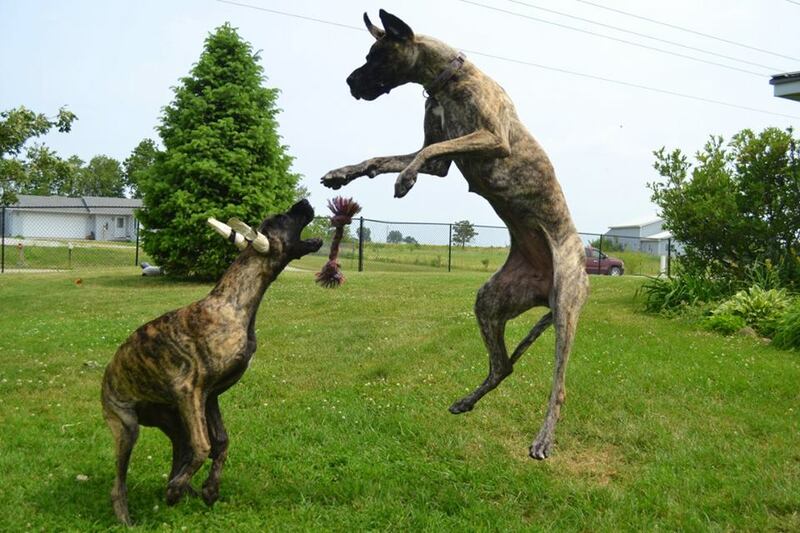 Our activities include educational events and holding a Great Dane Specialty annually.